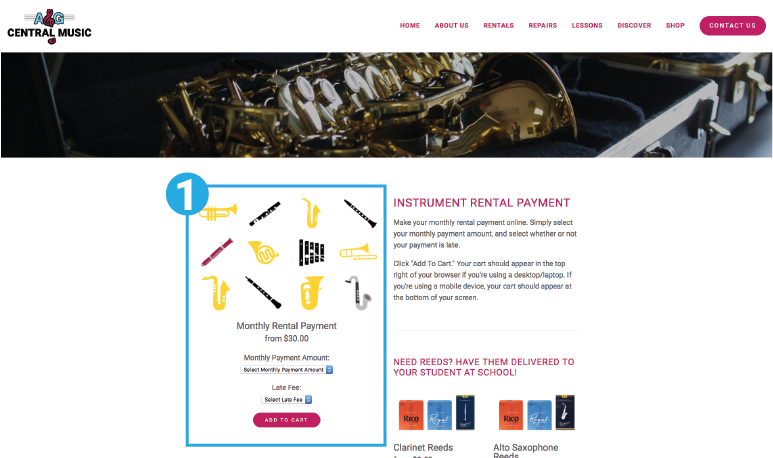 Beginning February 16th our "Rental Payment" page will be updated. 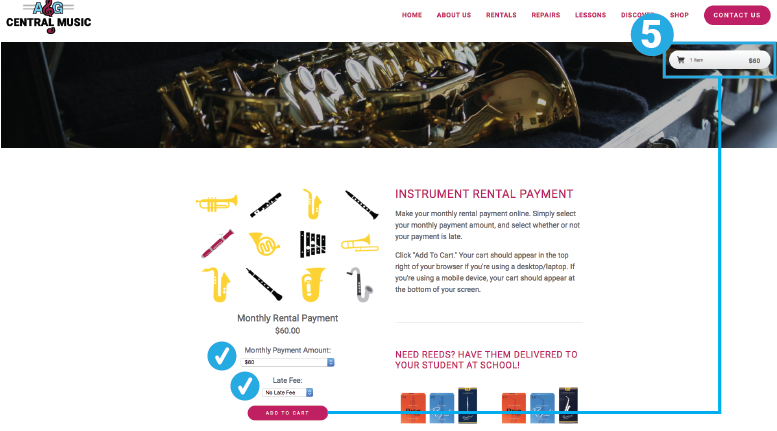 The layout will differ from what you're accustomed to, but rest assured, we're keeping it just as simple! 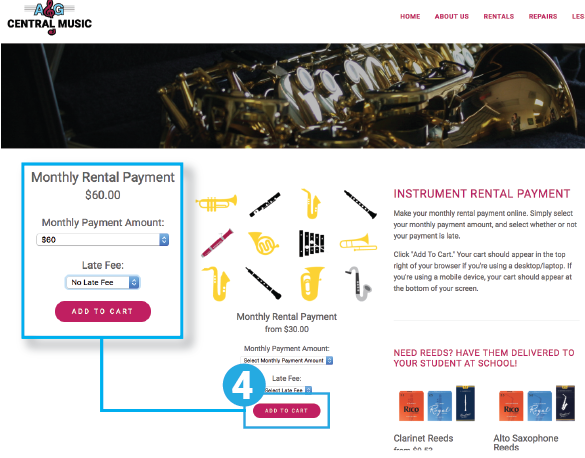 Below is a guide to the new payment set up. Please contact us if you have any questions or concerns. The checking out process remains the same, you will enter your 5 digit account number, and proceed to check out information. Android Users: If you're having trouble making your payment (hitting "Add to Cart" and no cart appears) , try clearing your browser cache and refreshing your page. If this does not help, please call us at 1 800 782 4875 to make your payment.